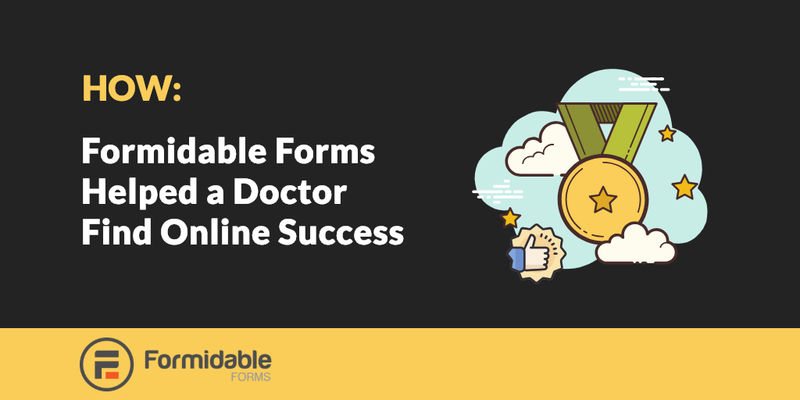 Wondering how Formidable Forms can help you? Here's an example of how Formidable Forms helped one business owner turn their website around and into a success. Today, we have a case study to share with you all. Below you'll see the story of how entrepreneur Richard Camara launched a website and at first struggled to keep it going. But with the help of Formidable Forms, built something efficient and long-lasting. He shares his story below, as well as some advice for those about to launch a business online. Starting an online company is never easy, and as you will see, my story is filled with both failure and success. In the spring of 2016, I was playing video games and watching Twitch one evening when I had the epiphany for a novel and unique new company. Even though I had spent the previous 27 years of my life studying medicine and human physiology to become a doctor, I decided to take an exciting risk and launch my first online company. Looking back, I had no idea what I was signing up for. Through friends, I found a developer named Jon. Jon and I began meeting each evening to begin work. We were up multiple times until the early hours of the morning building the new website. I learned that, although Jon was an experienced web developer, he predominately depended on WordPress to build his websites. He would only dabble in PHP when absolutely necessary. To his credit, Jon is very skilled in HTML, CSS, and graphic design, but his weakness is PHP. As we developed, I realized how quickly an idea can become too complicated. Jon and I kept on working to simplify my idea to a more feasible state. We tried plugin after plugin for WordPress, hoping that one of them would do the trick. But this was not to be. In spite of continued problems finding the right plugins, we finally finished a skeleton version of what my original idea would have been. It was time for a grand opening. Jon and I opened the website for business, and we anxiously waited for the first customer. We almost jumped out of our seats with excitement when a notification for the first purchase came through. But little did we know, this purchase was the beginning of a double-edged sword. Even though revenue for my company was exciting, it came with new responsibilities to improve the efficiency and function of the website. With more and more customers purchasing, the insufficiency of my customer service and support model was exposed. After fighting through customer service and management issues, all secondary to a poorly designed website back-end, Jon and I had a meeting where we both agreed that something had to change. We decided to step back and find a better plugin solution for our WordPress site. We began our search, and I can assure you I was extremely surprised when we found the perfect solution. Keep in mind that when John and I were originally building the website, we had already done an extensive search for plugins that would be helpful for the website. At the time of the initial launch, I had been confident that Jon and I had tried every plugin possible. But I was wrong. The solution we found was built around Formidable Forms and Zapier. Formidable Forms is a unique software stack that allows for extremely versatile creation of forms within WordPress. It enables linking submissions of those forms to functions built by both Formidable Forms and third-party companies like Zapier. 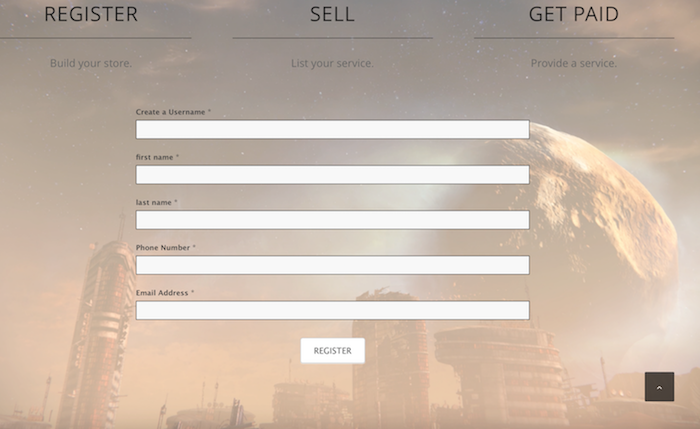 Jon and I created a custom populating check-out form. Then using both Formidable Forms and Zapier functions, we linked the submission of the check-out form to PayPal for the customer. We then linked email notifications to both the customer and manager, to Google spreadsheets for storage and easy on-the-go access to customer/order information. These were then linked to push notifications within Slack, a group communications app similar to WhatsApp or Skype. Some of these features like email notifications are built directly into Formidable Forms, while other features are easily integrated using Zapier. The most beautiful thing about Formidable Forms and Zapier was that none of this required coding. It was all based on a drag-and-click user-interface that made things simple and quick for Jon and I to set up and troubleshoot. By fall of 2016, Jon and I had the company back on track with a more streamlined and automated back-end, with credit going specifically to Formidable Forms and Zapier. Without these two tools, I would've been forced to close down my website and look elsewhere for development. I am grateful and thankful for the work that both of these companies have done to make start-up web development easier. As with any website, improvements can always be made, and for this reason I am now working to have even further improvements added to my website. After the experience I have gained from building and launching my own online business, here are a few pearls of wisdom that I can share. Be patient as you look for a developer. Even though Jon was not the perfect developer, I get along with him well and this has made a huge difference. We've worked hundreds of hours together. Trusting and getting along with your developer is extremely important. Take your time as you find the proper technology necessary to run your business. Do not launch your business until all the pieces are in place. Launching earlier might generate revenue sooner, but this early revenue will be spent fixing bugs and adding new features that are easier to resolve prior to launching. I should have been more patient. Prior to launching my website, I should have spent more time searching for different software options like Formidable Forms and Zapier. If I had done this, I might have found Formidable Forms and Zapier before launching my website. Make sure to have a long-term development plan as you make deals and sign contracts with developers. 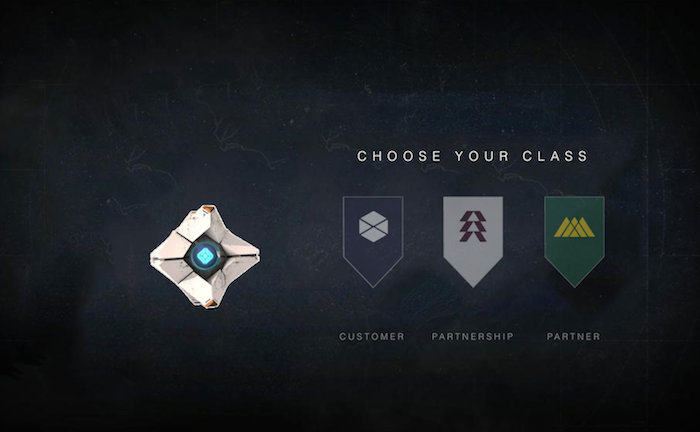 Specifically, consider how bugs will be fixed and how new features will be added after launch. We hope this has helped demonstrate how Formidable Forms can help you and your business website. Building a form has never been easier, with our simple drag-and-drop form builder. If you're not already a Formidable user, take a look at what features make Formidable the best WordPress form builder around! Thanks for this Case Study, Formidable. You should have more of this as it would give more and more people to take the plunge and build websites using your software. I'd love to see the use of your plugin for real-life data gathering businesses, content subscription businesses, etc. But for now, thank you once again. Build a Custom WordPress Login Page in 4 Easy Steps! Formidable Forms vs Contact Form 7 - Which is the Best Free Option?